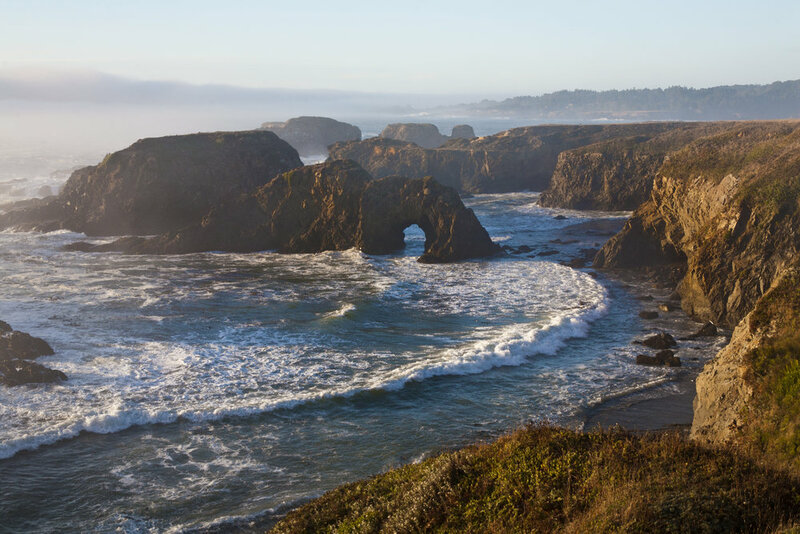 In large and small ways, the efforts of the Mendocino Area Parks Association (MAPA) enrich and expand the visitor experience at California State Parks in Mendocino County, and inspire the next generation of park stewards. 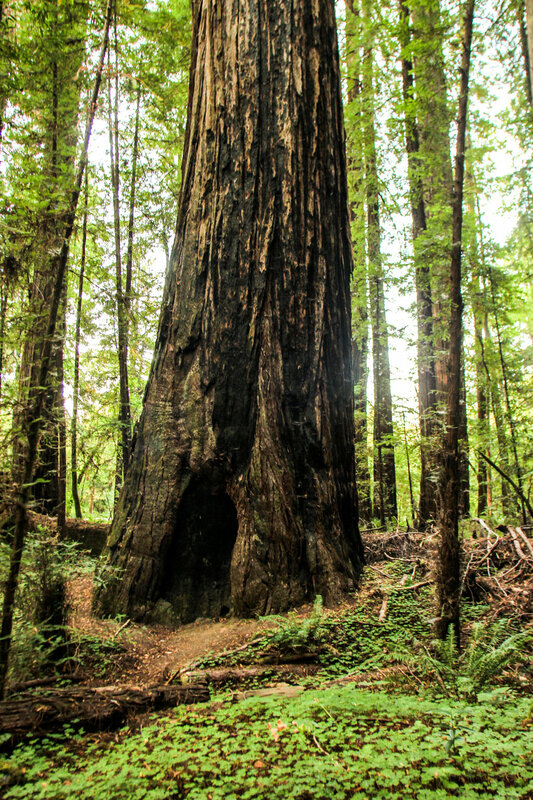 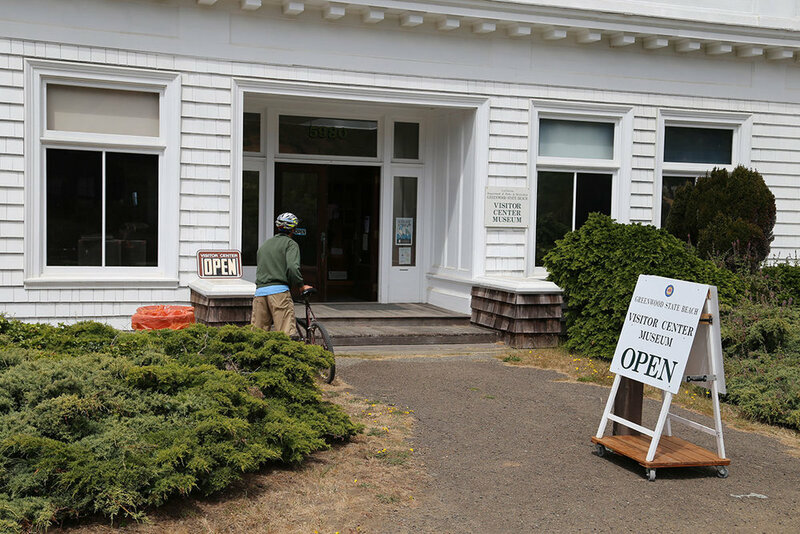 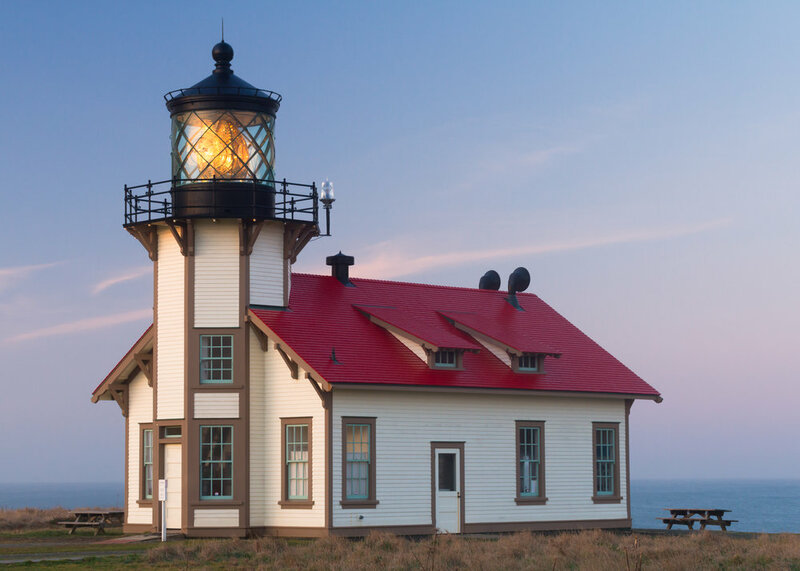 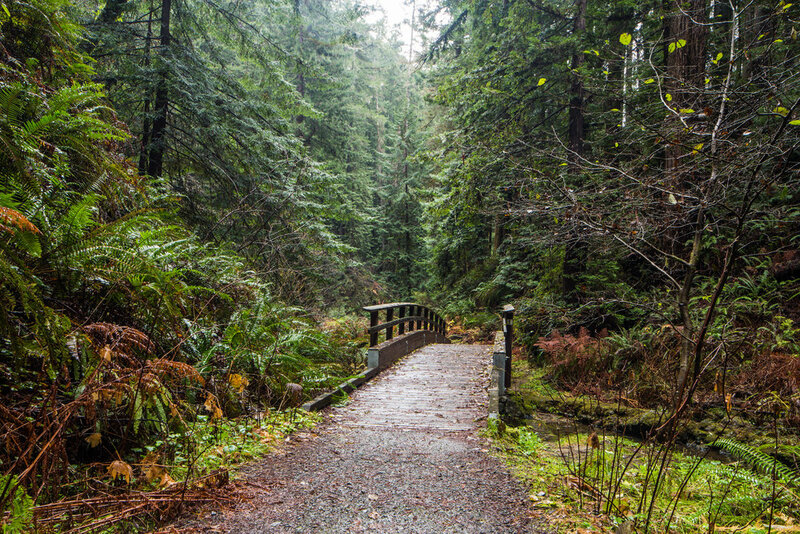 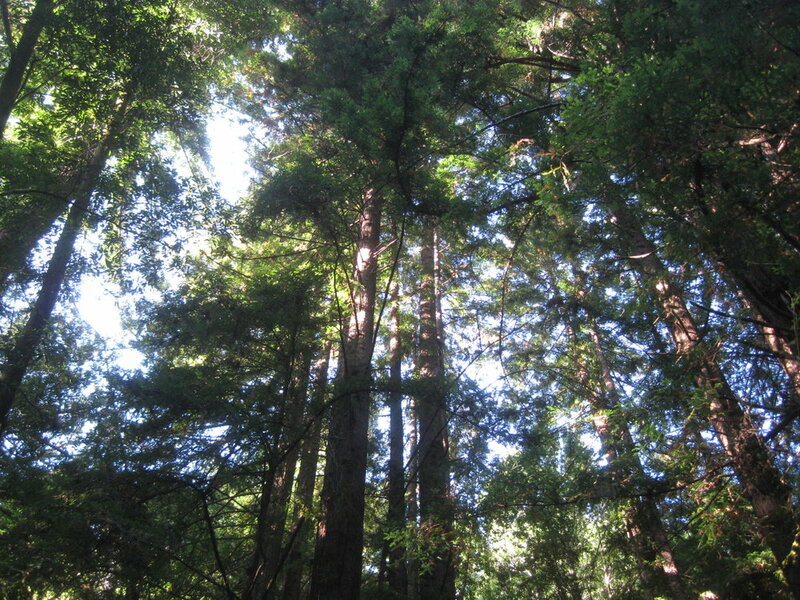 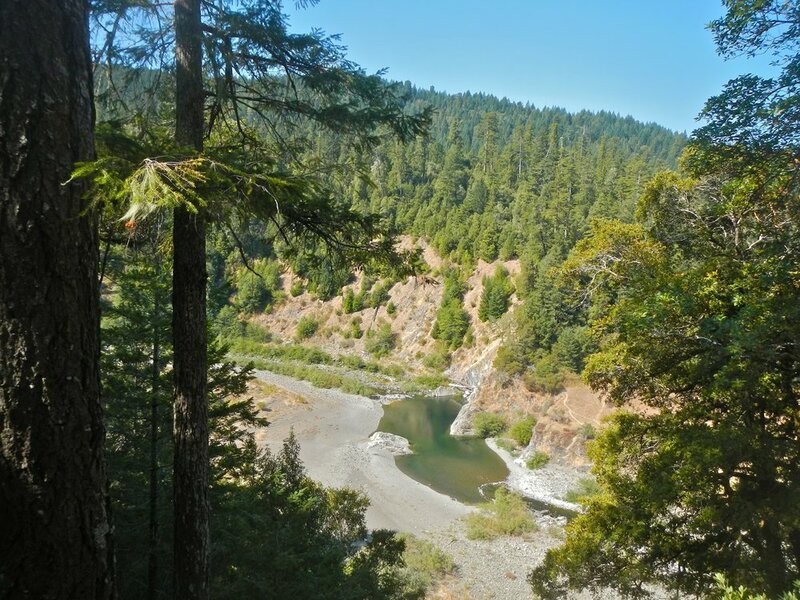 The Mendocino Area Parks Association provides exhibits in the park visitor centers, educational programs, improvements to trails, renovation and restoration projects, special events, and a commitment to keeping parks open, thriving and accessible. 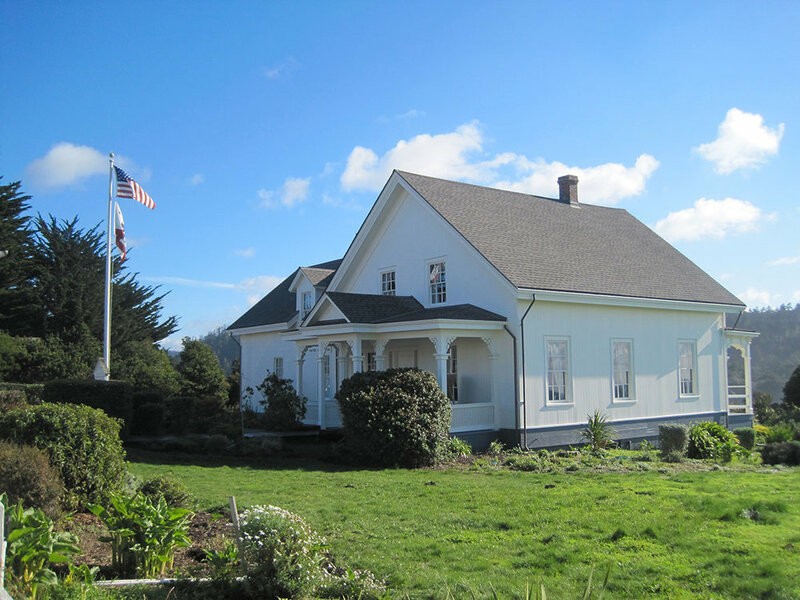 Just in mendocino for one day?